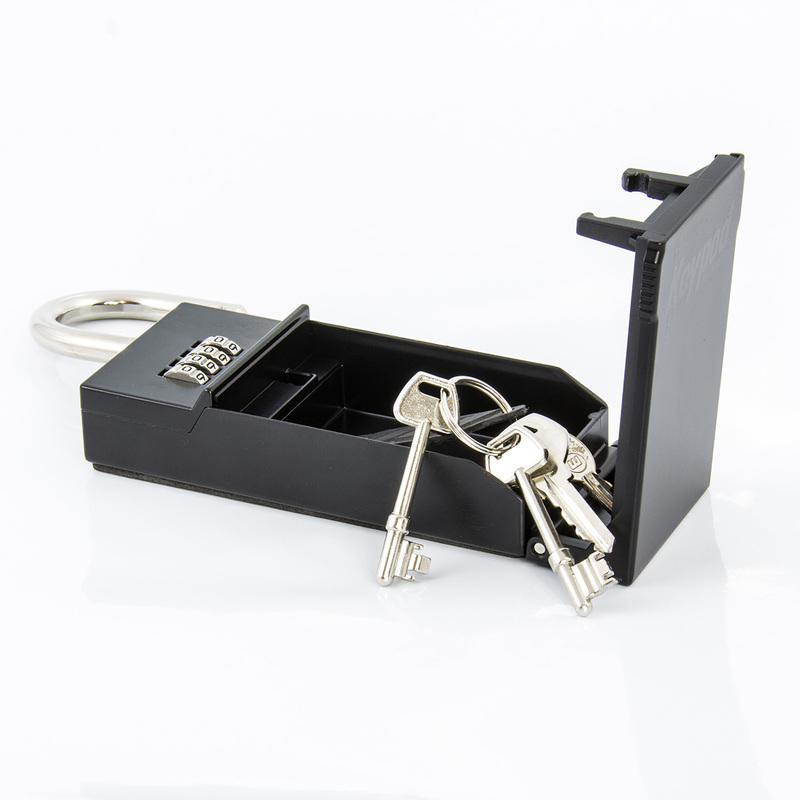 Keypod is the original and best Keysafe on the market. 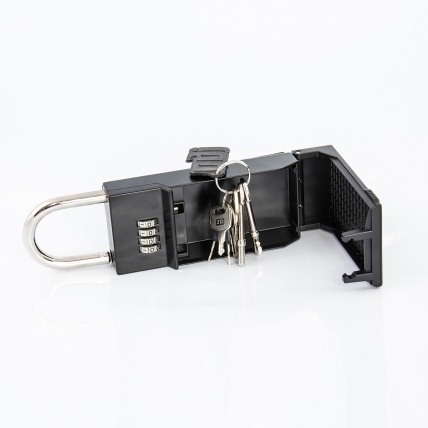 Keypod was conceptualised, designed and manufactured by Extremehorizon Ltd, with the very first Keypod model appearing back in 2005, which instantly became a hit with surfers and outdoor enthusiasts, changing peoples attitudes and habits towards key storage during sports. Keypod has since become an essential part of any surfers kit, with boardriders no longer hiding their keys, they entrust them to Keypod the original and best action sports key safe on the market. Keypod is now moving onto the 5th generation of design which is even tougher and more versatile - others may follow but if you want the original and best, grab a Keypod. 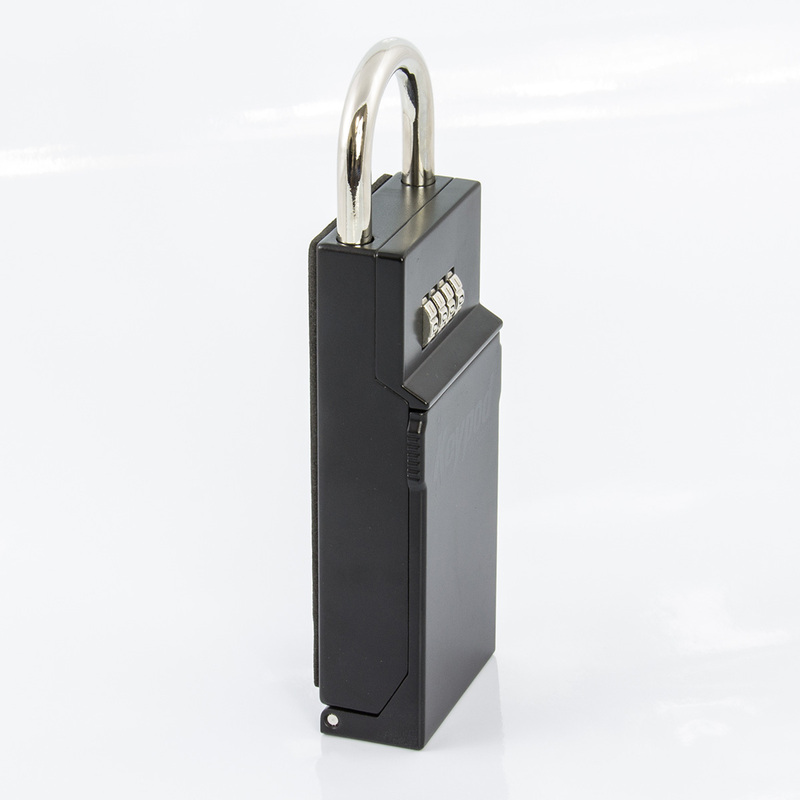 The all new design incorporates a whole range of new innovations, whilst retaining the fundamental concept, secure key storage for all sizes of key. 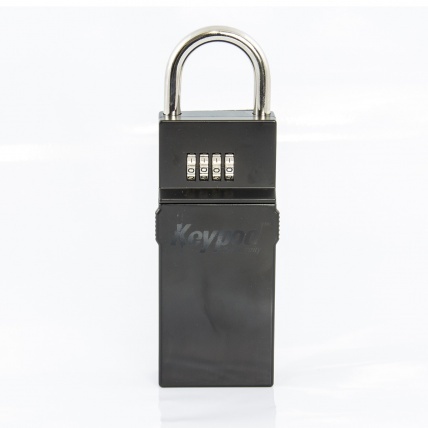 The 5th Generation Keypod now features a thicker alloy body, stronger lid which pivots from the base and has a stronger fastening mechanism, dual lid locking, integrated shackle combination setting plus a 10mm steel shackle. The 5G is super tough! Just place in your items, choose a solid anchor point on the car (or any safe place) to secure the padlock shackle, close the lid and shackle and set the combination. Keypod is a simple, robust, portable, weather resistant, secure storage safe for keys and other valuables designed to deter would be thieves. 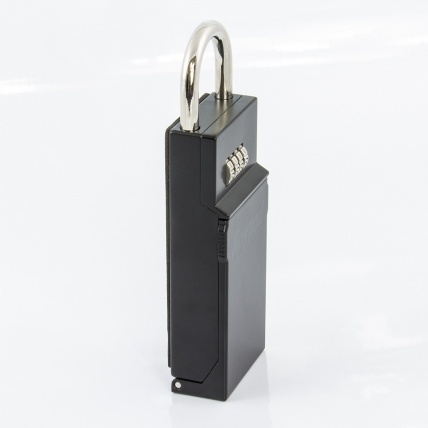 It has a FOUR digit combination padlock with an integrated storage cavity which is large enough to hold all known modern electronic vehicle keys (and keyless keys), household keys, spare change, credit cards and even some mobile phones. The all new 5th generation KEYPOD car key safe is a simple, affordable, robust, portable, weather resistant, secure storage safe for keys and other valuables. It's an essential piece of kit that's going to last for years. Northcore	Addiction Surf Leash 9ft.